[SOLVED] Apple TV Stuck on Home Screen, How to Fix? Everyone has been in a situation when he or she sees an Apple device getting stuck in boot loops or in those kinds of situations where nothing that can be done except to look for ways of putting that device in a recovery mode. When you are facing an “Apple TV stuck on home screen” situation, it will not help by plugging the TV out and back in. It will simply be stuck on the menu screen, with only the settings and the home sharing icon. They have selected home sharing and then tried logging in but were still not able to sign in. Some people tried connecting the TV with the help of Ethernet, but nothing changed. 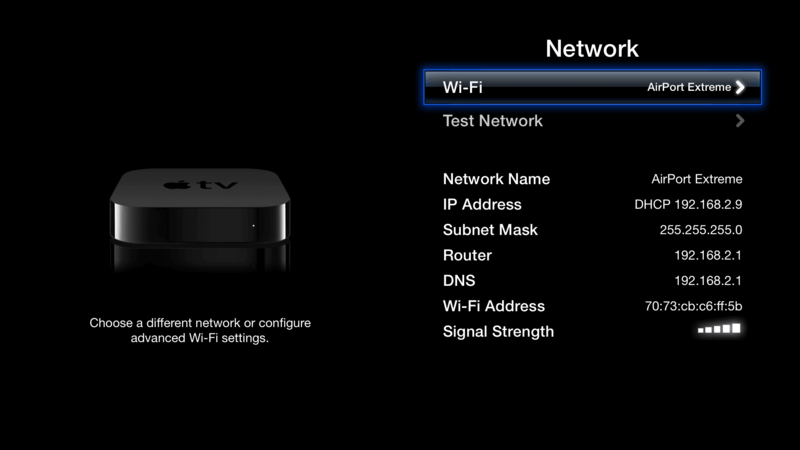 They did not get any response when they tried to test the Apple TV network with Ethernet cable. Others have tried using their iPhones and creating a personal hotspot on it for connecting their Apple TV through Wi-Fi connections. Their main pursuit was to sign in to iTunes Store and then disable the personal hotspot on their iPhones. There is a better solution for fixing the problem of your Apple TV stuck loading. Thanks to the magical solution offered by Tenorshare ReiBoot for Mac/Windows offering. It is ideal for Apple TV rebooting as well as all Mac and iOS devices. With this unique application, you will not only get a shot on a single-click solution to Apple TV stuck on home sharing screen but will have a readymade answer to help your Apple devices when they get stuck in their recovery/DFU mode. ReiBoot is particularly useful when the iOS devices get stuck in rebooting, too. ReiBoot has the potential to feature one-click entry for recovery mode in ultra-fast speed. It allows your Apple TV main menu gone issue to come out of it. This is also useful when your Apple TV is stuck at the silver logo or freezes during an iOS update. You will now be able to solve all such irritating booting and getting stuck problems with the help of entering into a recovery mode with just one click. This is an application that is developed in order to troubleshoot all kinds of tricky situations which may happen to your Apple devices. 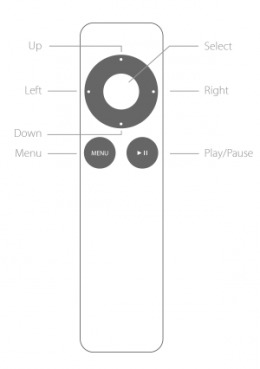 It is perhaps one of the best solutions to the Apple TV unresponsive issue. How can you get ReiBoot? Before you install this tool, you have to ensure that certain prerequisites get fulfilled. You have to use another computer running on Windows OS or macOS and you should have the latest version of iTunes installed on the TV set. Once these things are there, then installation of ReiBoot becomes easy. Step 2 - When you launch ReiBoot on your Mac/PC, it will ask you to plug in your Apple device. Do as it prompt and connect your Apple TV with an USB-C or Micro-USB cable and you will find that the “Enter Recovery Mode” button gets highlighted as soon as ReiBoot detects your Apple TV. When this recognition is over, click on “Fix All iOS Stuck” to move on. Step 3 – Choose “Fix Now” and download the newest tvOS firmware online. You will get a page on your Mac/PC which says “Start Repair”. Run the repairing process when tvOS is ready. Step 4. You will get a closing page saying that the “Repairing operating system is done” and in less than one minute, your Apple TV will reboot again and be back in action! Why Don’t We Suggest Fixing Apple TV Stuck with iTunes? iTunes offer only one option in such cases and that is to have the device restored. This may result in loss of data and it is not acceptable to many people in any kind of situation. ReiBoot is your one-stop single-click fixing solution for all booting issues and your Apple TV will never face problems of getting stuck again on its home screen. You will be able to solve such Apple TV no home screen issues without hassles. 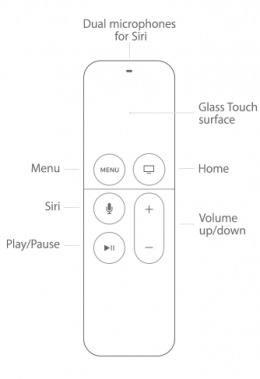 From the above mentioned solution you would learn how to fix Apple TV stuck on Computers and Settings screen and how to get it out of Apple TV menu. If you have any further questions, please contact us in the comment area.